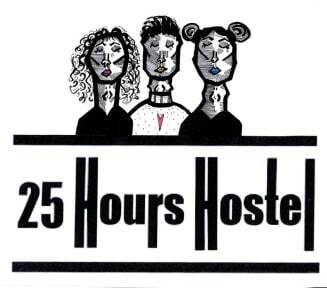 25 Hours Hostel i Vilnius, Litauen : Boka nu! Perfect location very close to station and 10 minutes walk to everything else. Nice staff and big space in the rooms. Very nice hostel!